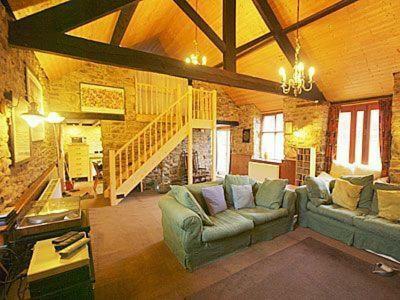 Carno hotel accomodation, hotels in Carno, Powys. 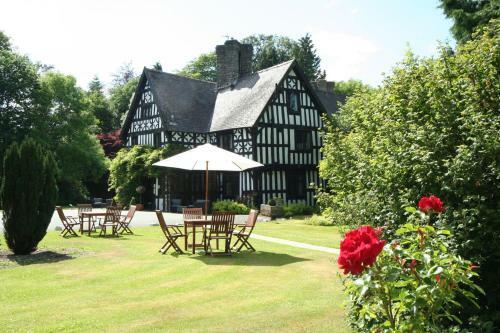 We have a selection of hotels in Carno, Powys, hotels near all the attractions, places to see and things to do. You are able to make an instant confirmed secure online booking. We also offer information on Powys travel and tourist information. Carno is a village located alongside the A470 road between Llanbrynmair and Caersws, in Powys, Mid Wales. 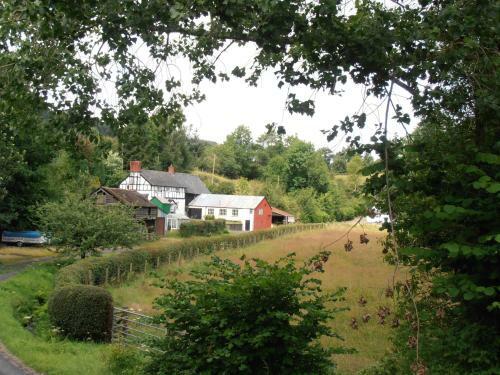 The village stands in the valley of the River Carno between the hills of Allt Fawr (386m) and Allt Goch (309m). | The parish church of St John the Baptist lies in the centre of Carno village, on the west bank of the river. Laura Ashley, who founded the Laura Ashley Company with her husband Bernard in Carno, is buried in the churchyard. The church itself was erected in 1867, replacing what was probably a medieval structure associated with the Knights Hospitallers and their adjacent grange of Caer Noddfa.